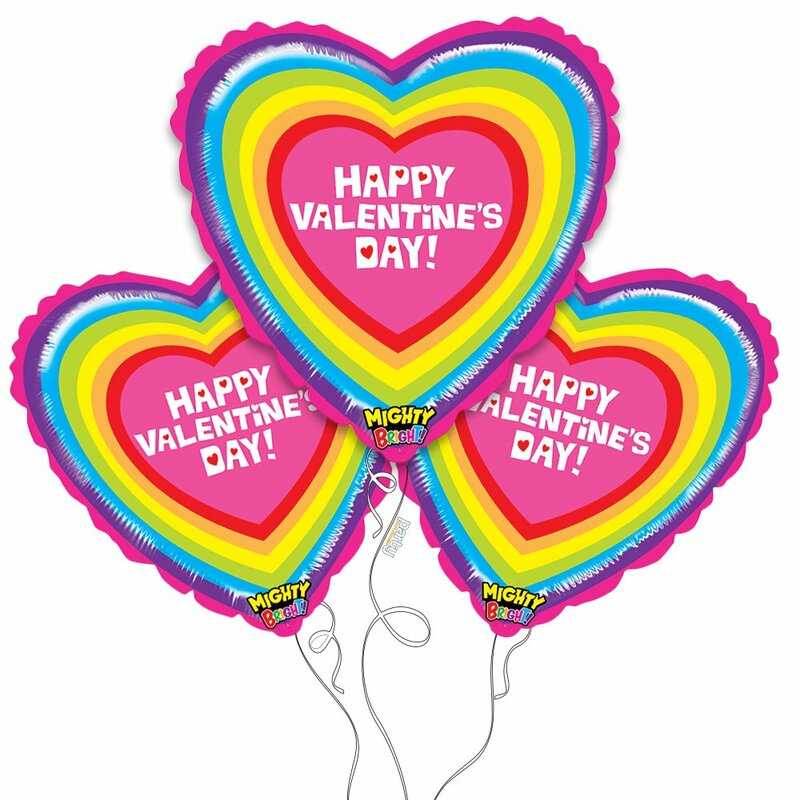 Makes a great addition to any Valentine’s Day gift! 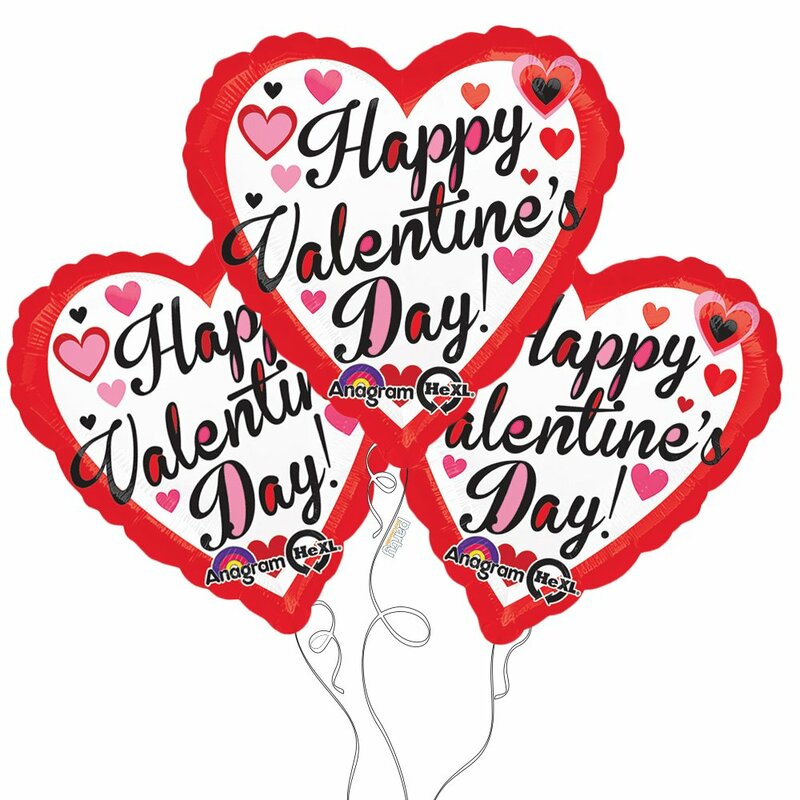 Grat addition to any Valentine’s Day gift! 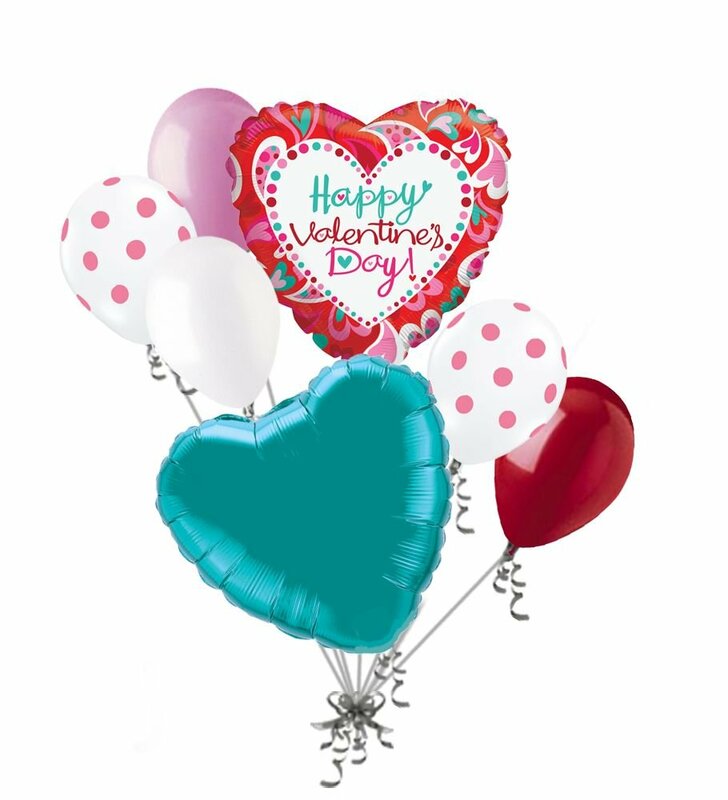 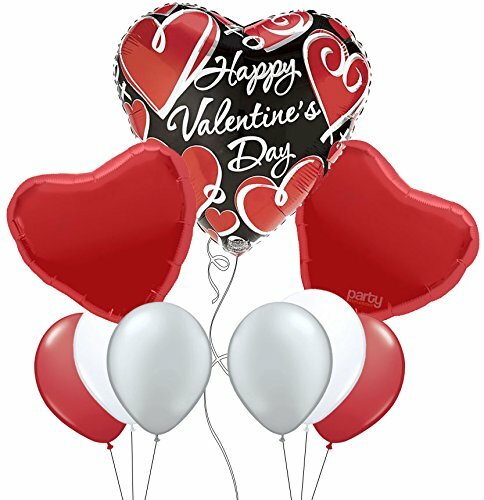 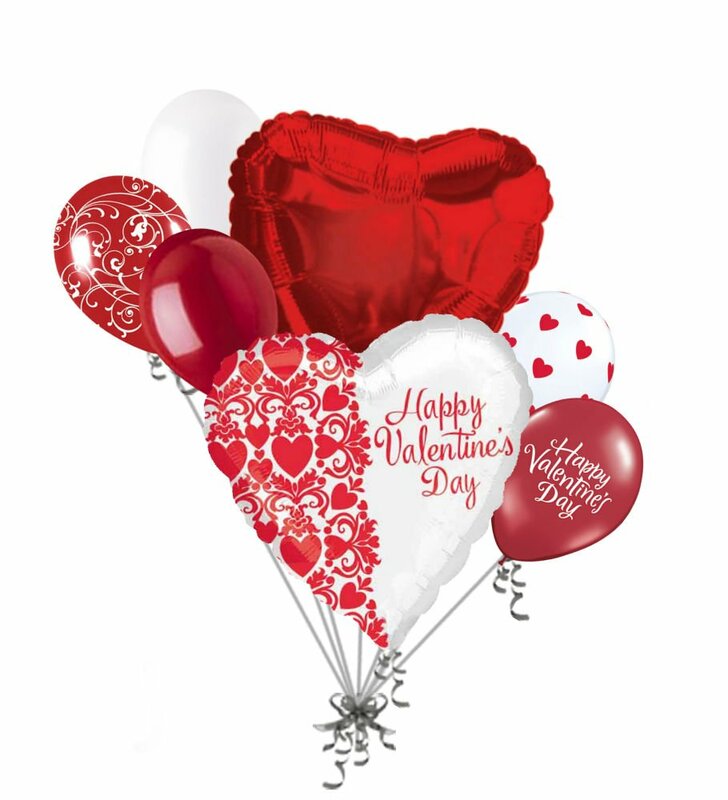 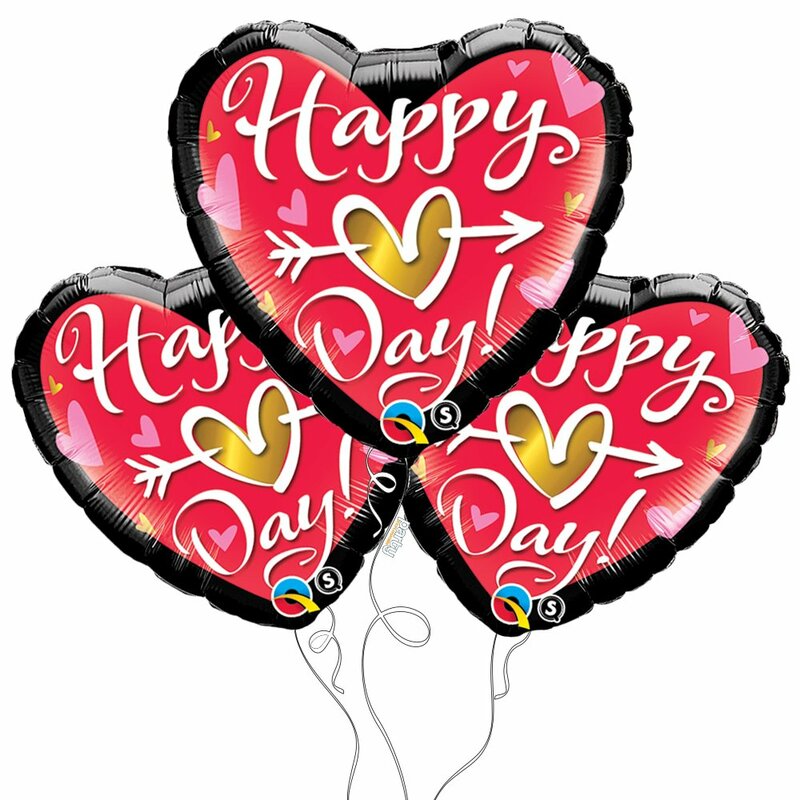 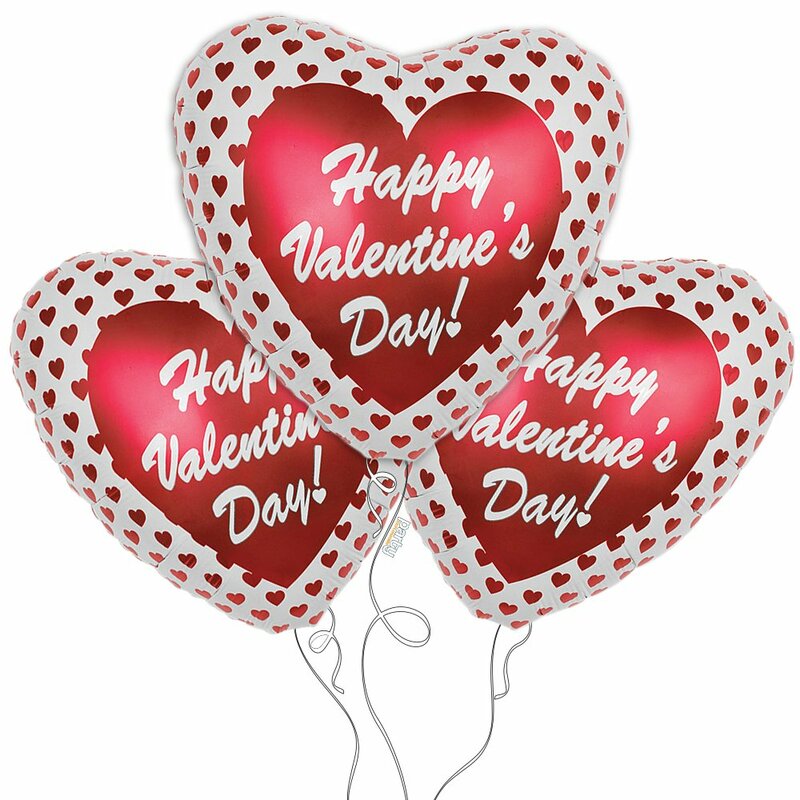 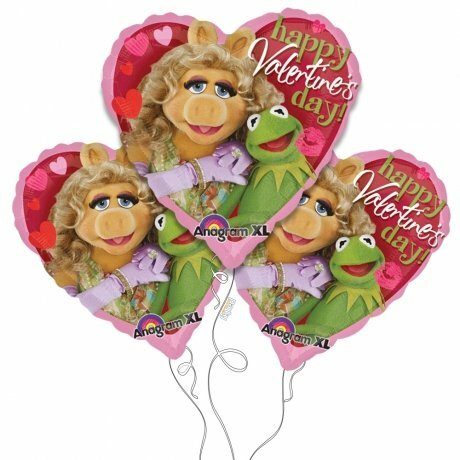 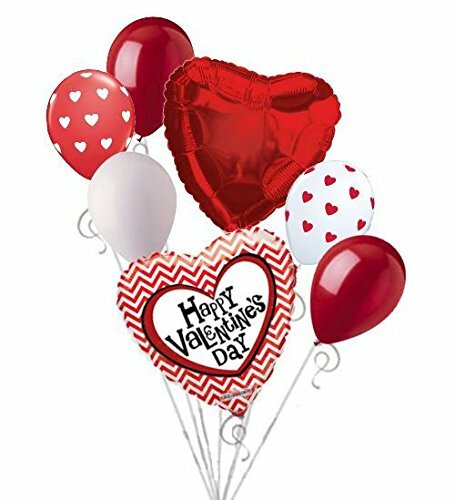 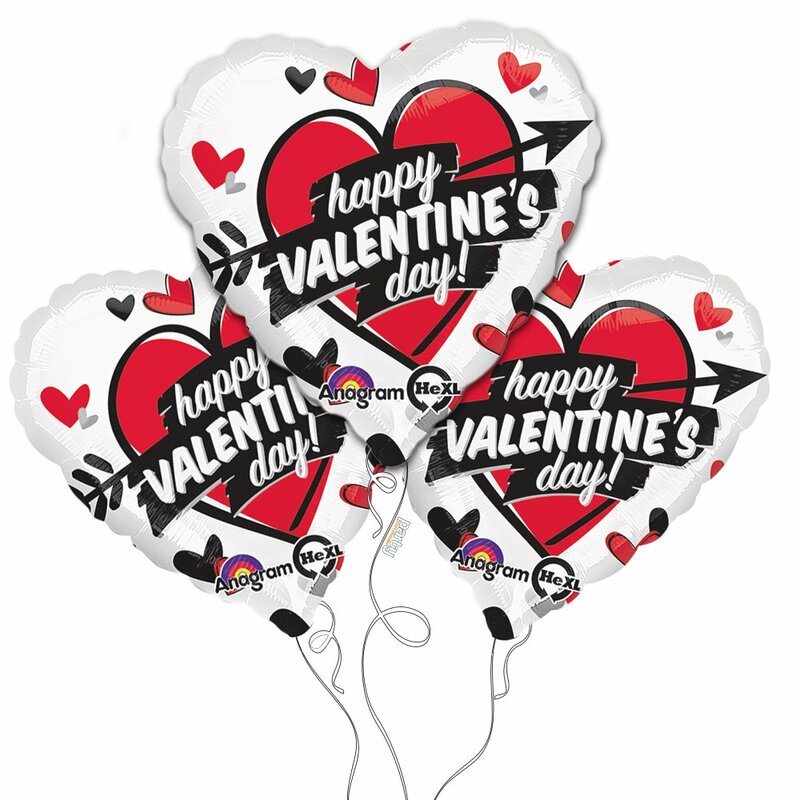 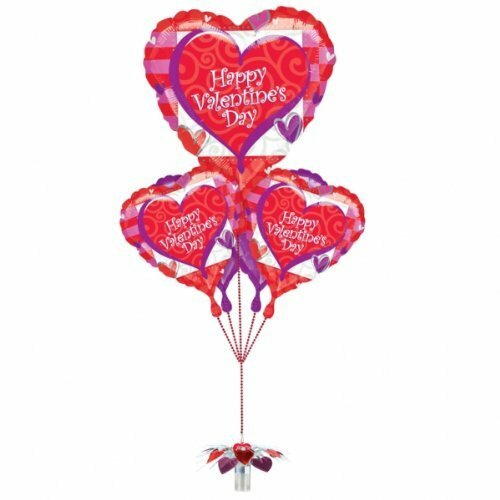 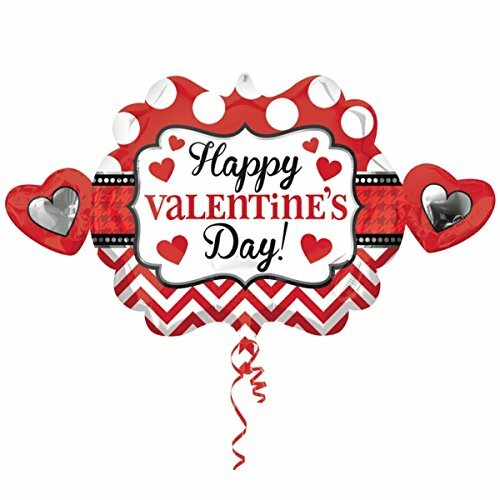 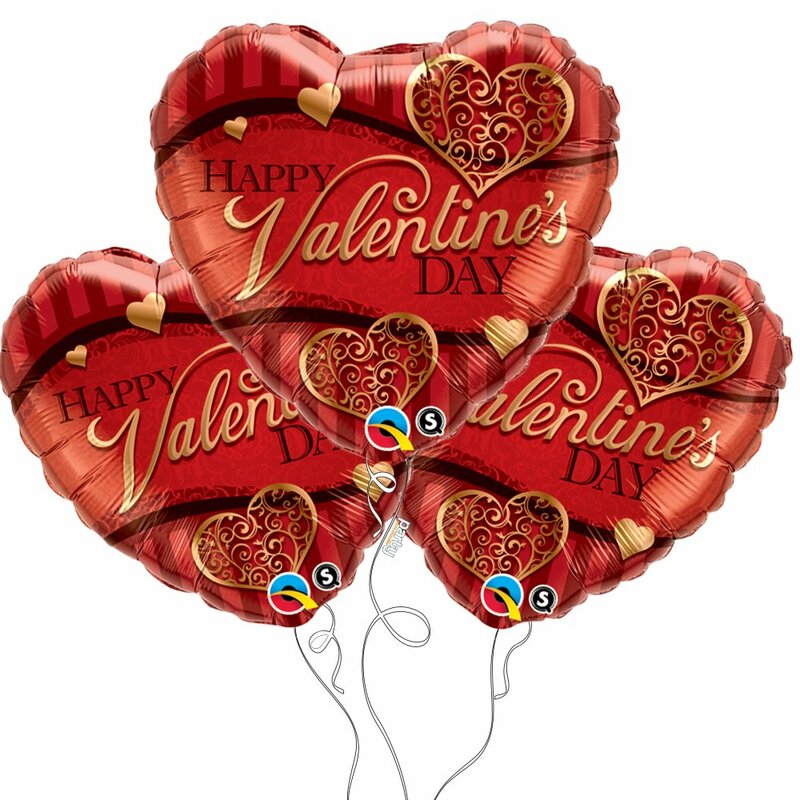 This Balloon Bouquet Features a Heart Shaped Balloon with Red and Silver-colored Heart design and a Happy Valentine’s Day Message! 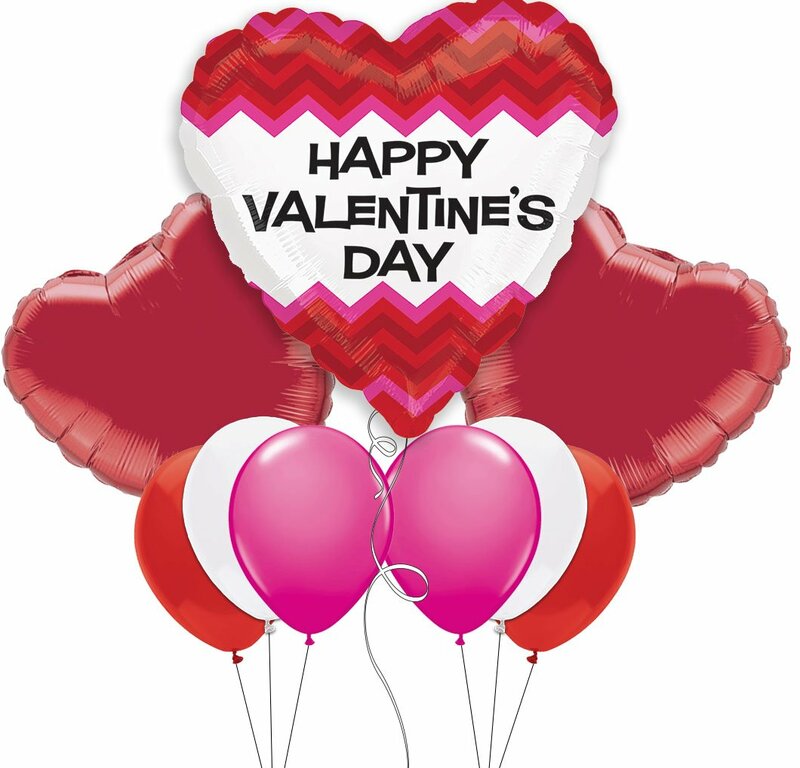 This Balloon Bouquet Features a Heart Shaped Balloon with Red and Pink Chevron Pattern and Happy Valentine’s Day Message! 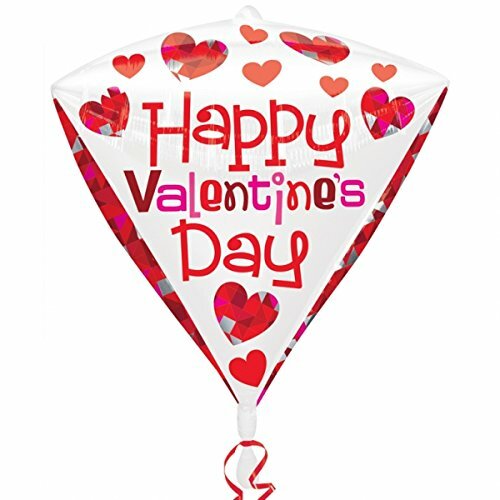 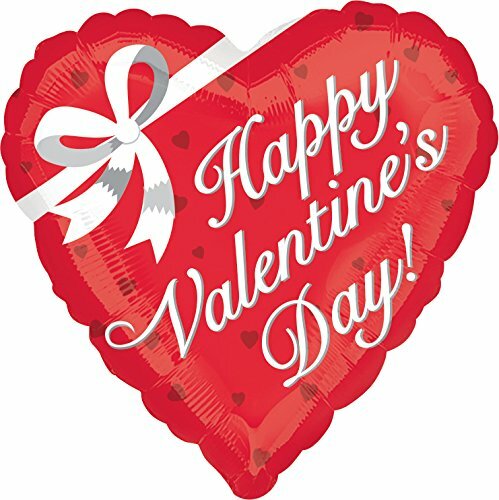 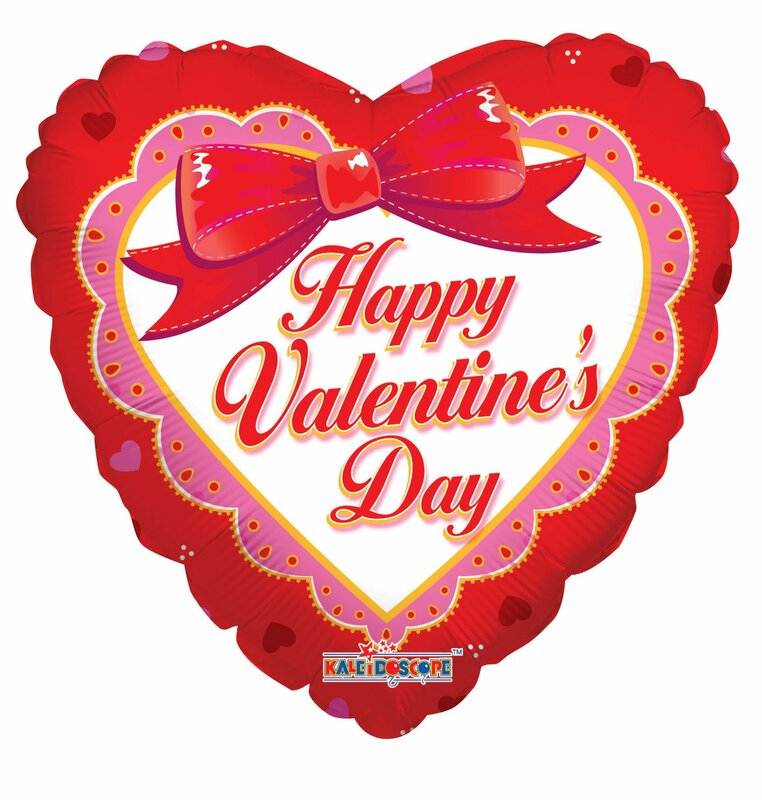 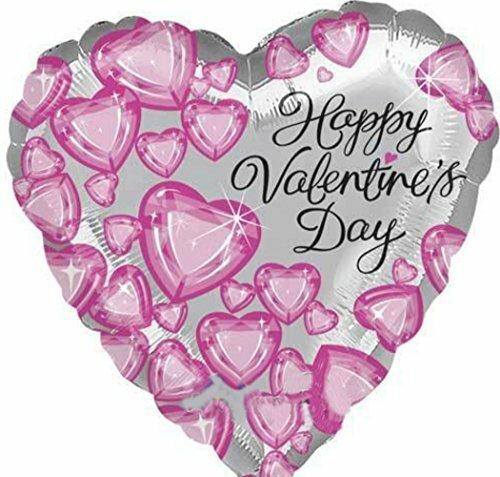 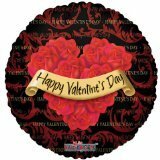 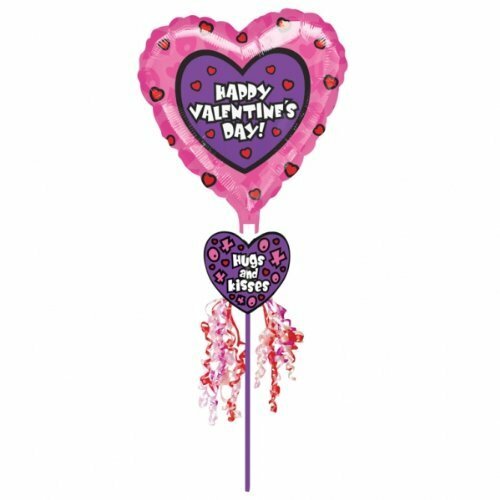 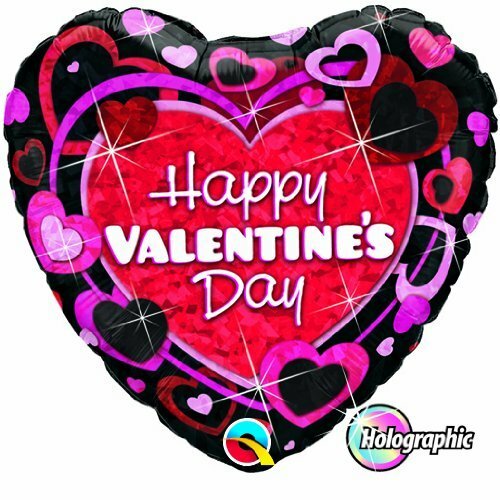 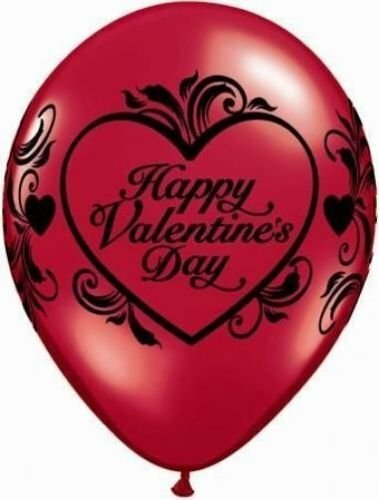 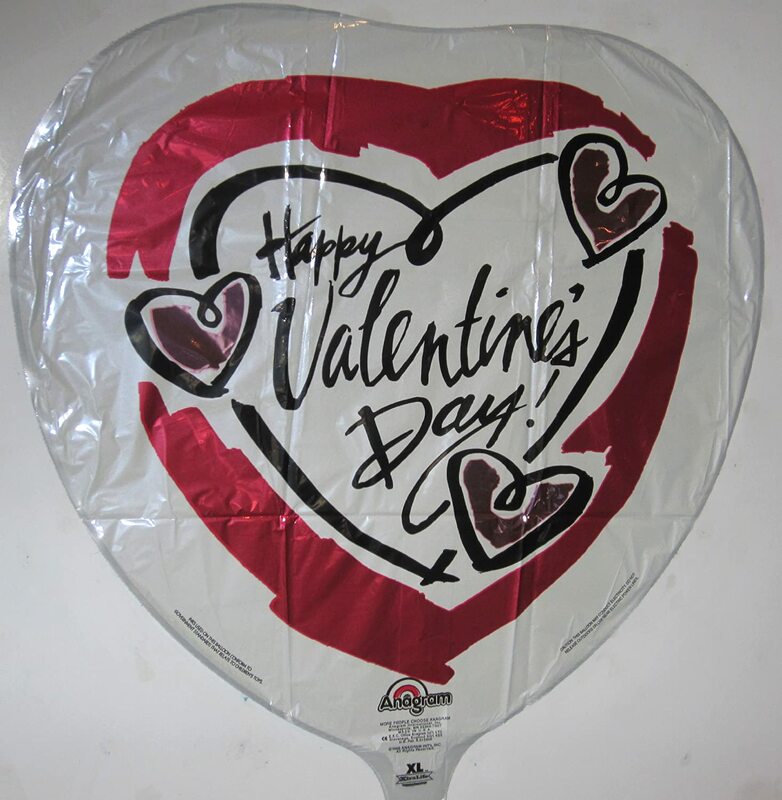 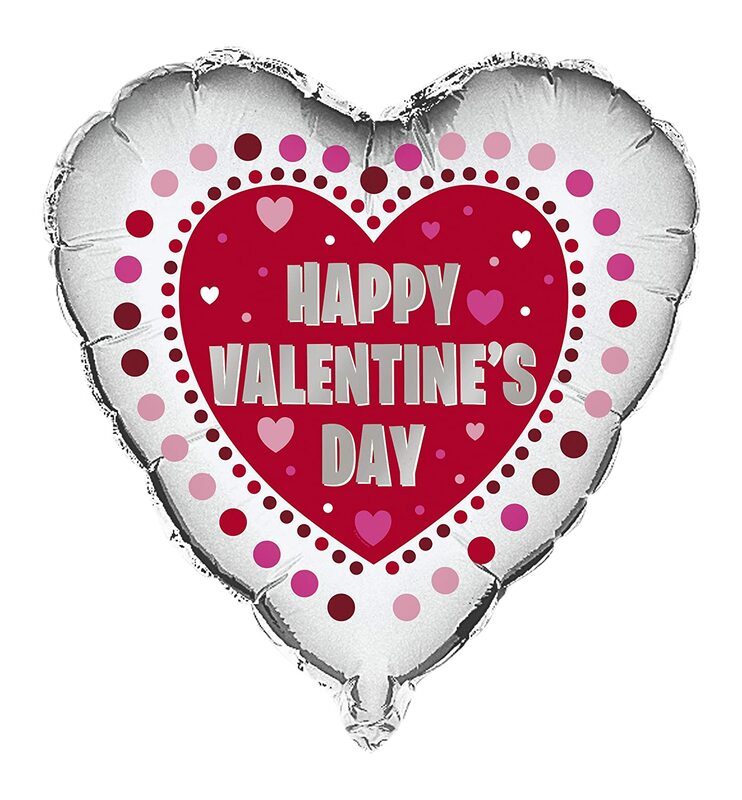 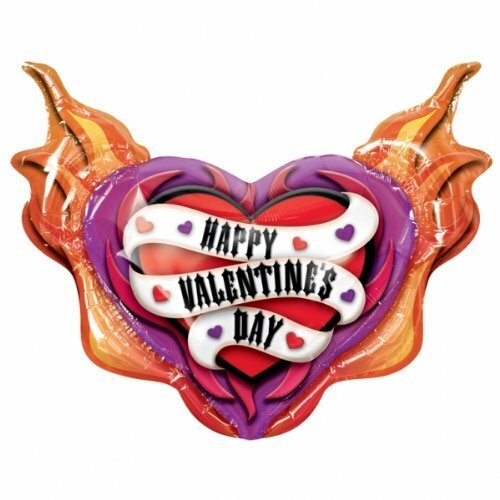 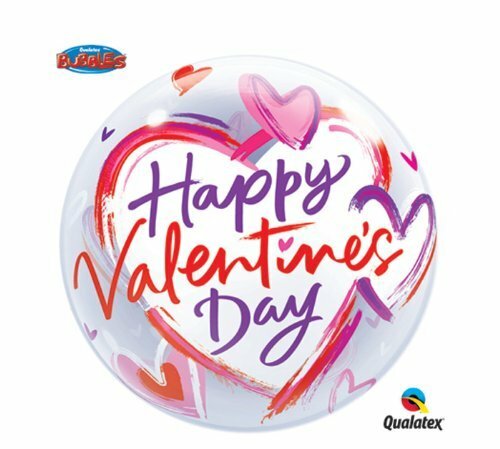 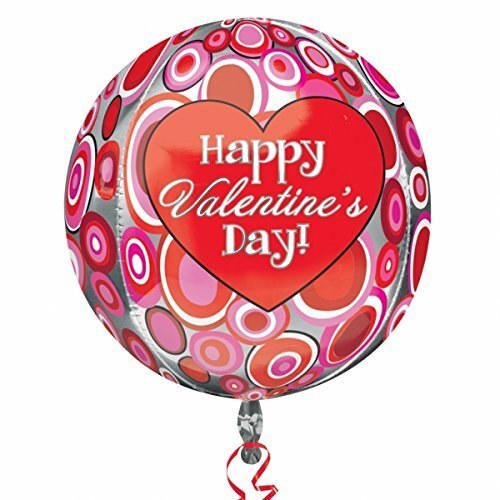 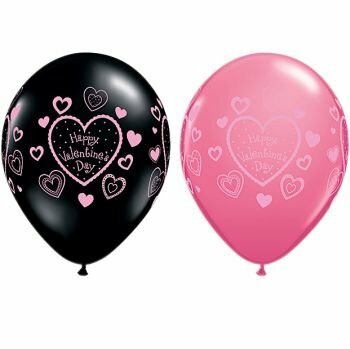 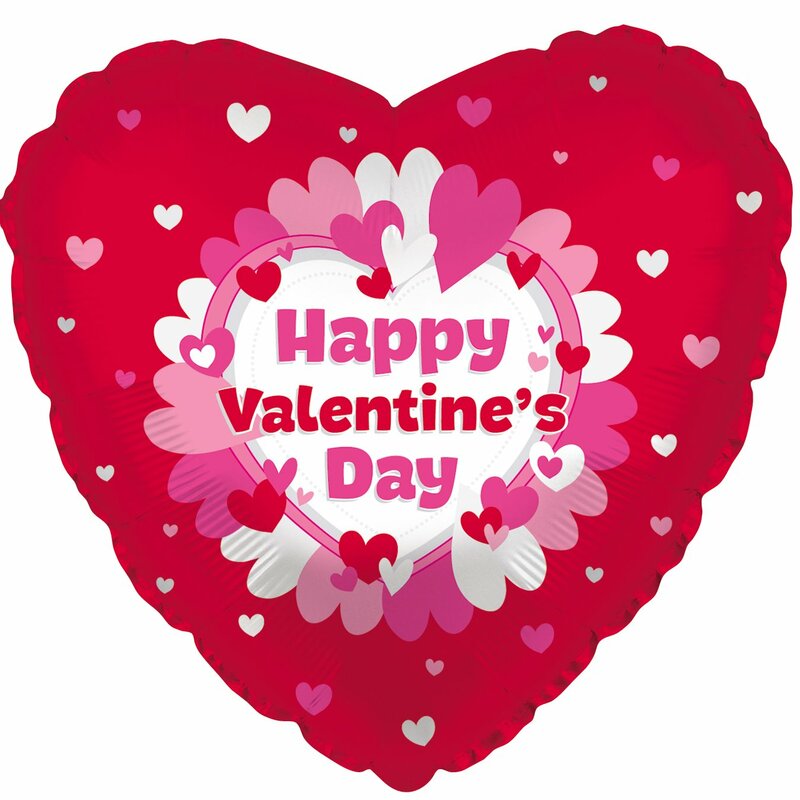 17″ Unpackaged Foil Balloon17″ Happy Valentine’s Day daydream doodle pink hearts on pink heart shaped foil balloon.